Join now for 3 months 99.00, price of key card does apply. Must be used during staffed hours. 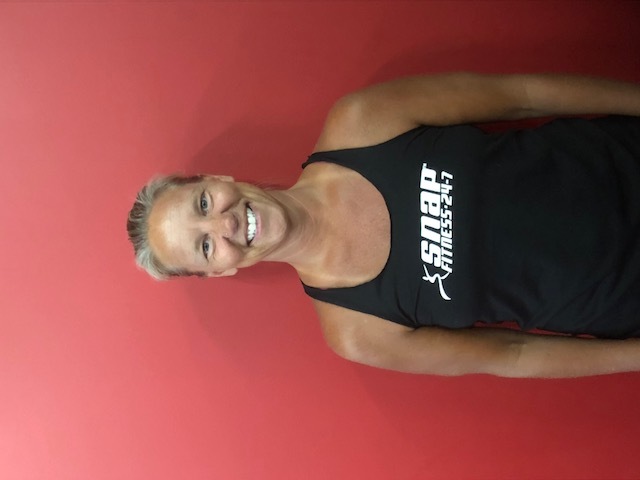 Jennifer has worked, taught, and trained in the fitness arena for many years. 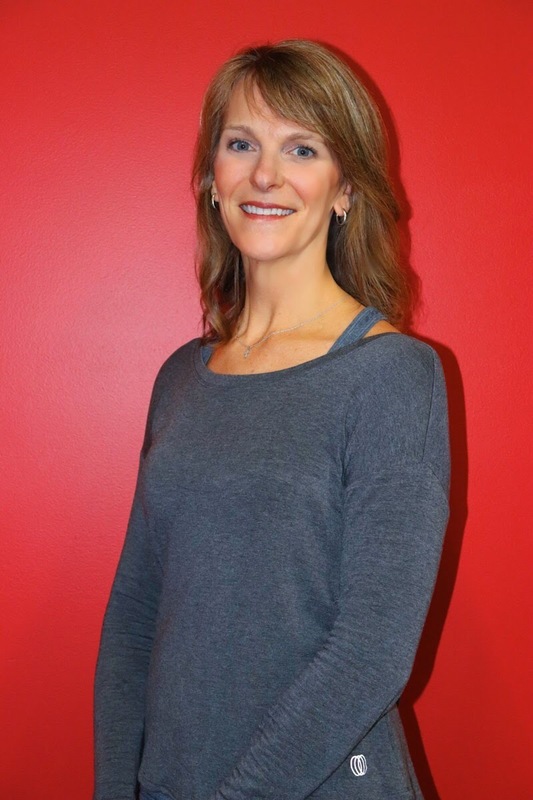 She has completed spin certification, personal training certification and is dedicated to a healthy lifestyle. Among achievements include, 4 full marathons, 3 body building competitions placing in all 3, and has a true passion for this industry. 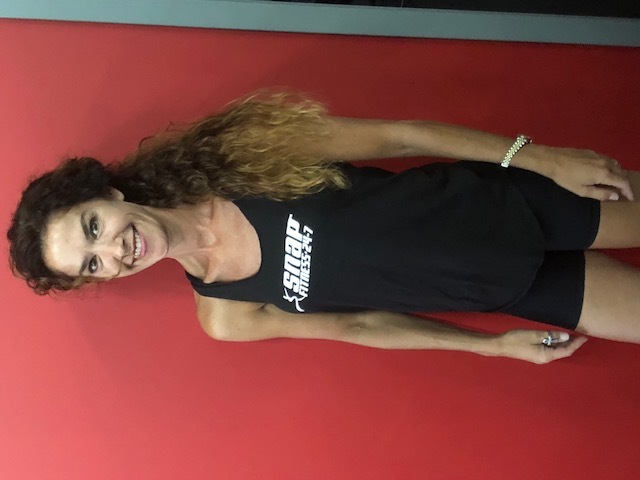 We are excited to introduce her and welcome you to join her classes! Jennifer in her spare time loves to run, read and boat. She has two sons and a daughter and loves to workout with them as well. Heather, is a veteran to fitness. 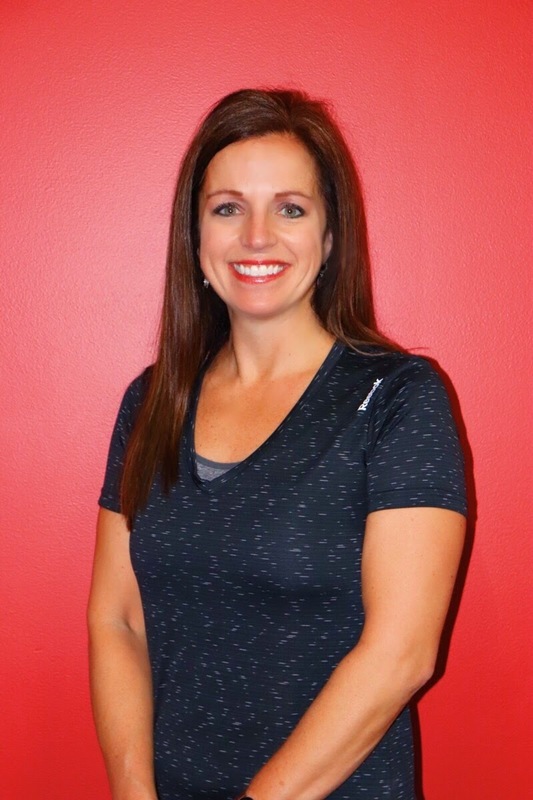 She is an avid runner, a mother of 3, and loves to teach at the gym. 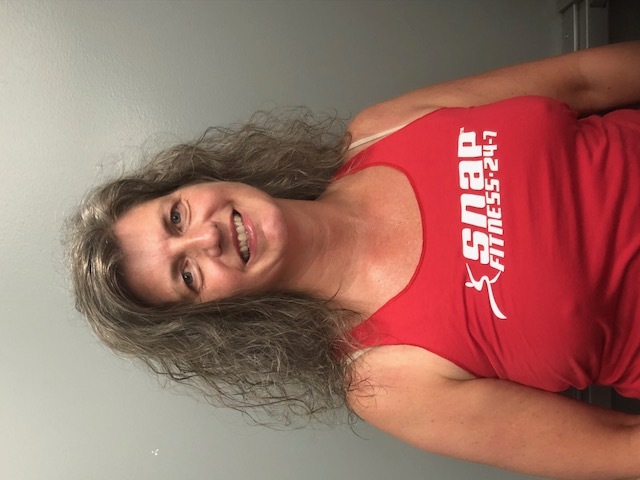 Heather is in her full time job is a cosmetologist and does amazing work, she then follows her passion and teaches spin at GH Snap and is equally amazing. Heather is sure to make everyone feel comfortable and successful in class. Stop in to sign up, for one of her classes today. This is a personal training session in a group setting. Groups are kept to a size of 4-6. Cost is 10.00 per session or 125.00 for the month. Designed for the beginner or those that love yoga. 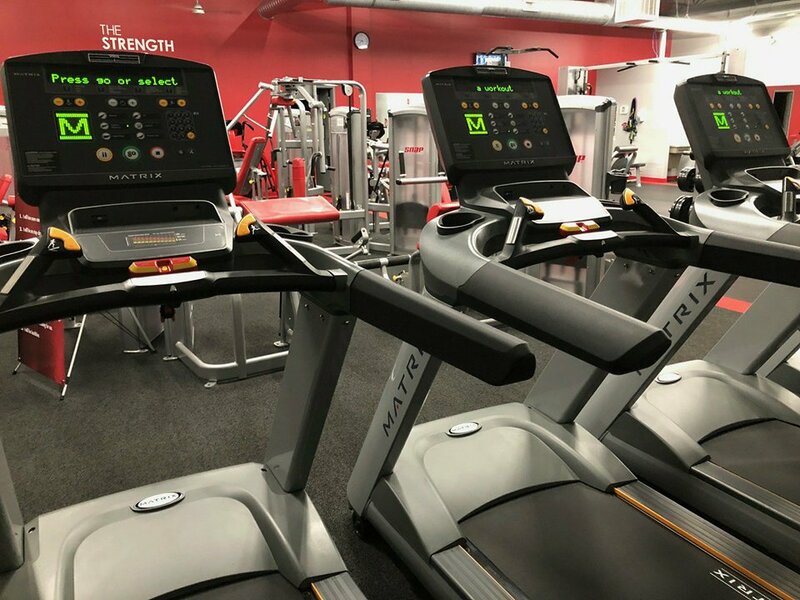 A great workout and an awesome time for you. Nameste. Its time to get in Shape. 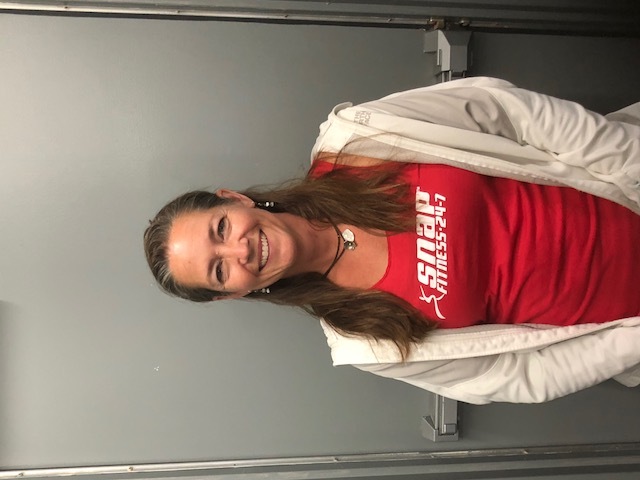 Snap Fitness and the trainers, as well as our instructors and our free classes are a great way to help you create a habit to help. 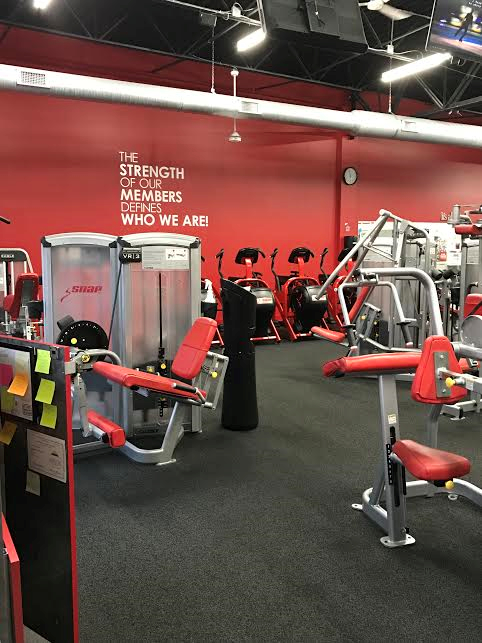 Snap Fitness is Grand Haven's only 24/7 fitness club that offers monthly membership options with NO long term commitment! 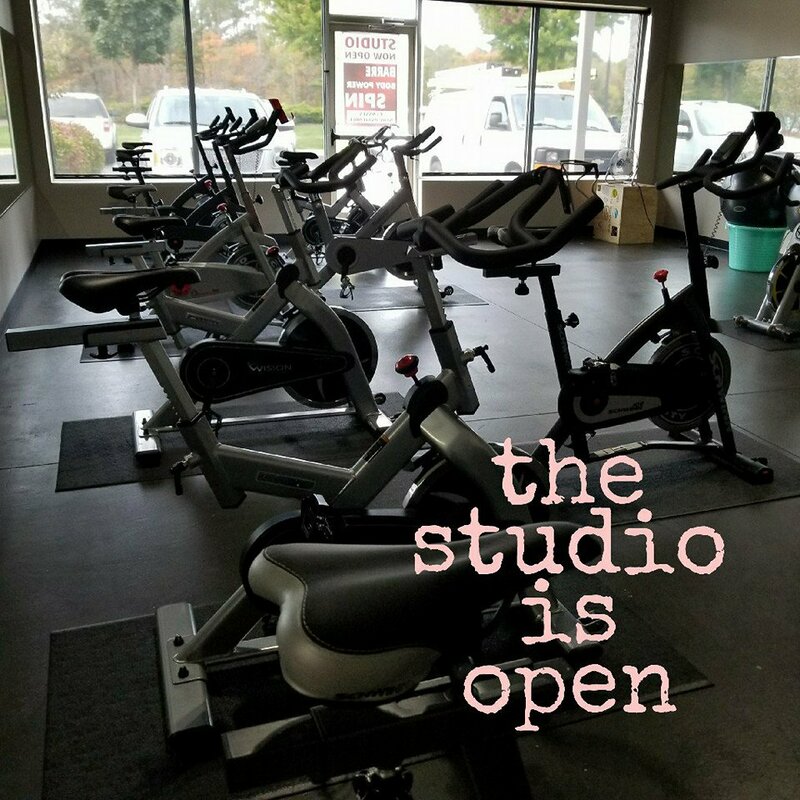 We provide a convenient and affordable exercise option along the lakeshore in Grand Haven, Michigan. Snap's CYBEX and Matrix equipment line-up is smooth and reliable. Our members help to keep the club clean and inviting, not intimidating. We have an exceptional personal trainer who is available to keep your workouts going in a positive direction! We have a studio, that offers great and fun group fitness classes to keep things excting. We also have a great 6 week challenge that keeps you on track and sure to get results. Stop by during our staffed hours, tour, and get acquainted. Our fun, inviting, and challenging group classes will make the time fly, and you will want to keep coming for more.